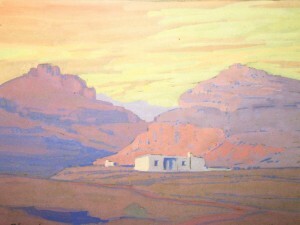 Russell Kaplan Auctioneers will be holding an art auction on Saturday 31 March 2012. The auction will include works by George Pemba, Maud Eyston Sumner, Norman Catherine, Robert Hodgins, Walter Battiss, Lucas Tandokwazi Sithole, Anton Van Wouw and Sidney Goldblatt amoungst others. 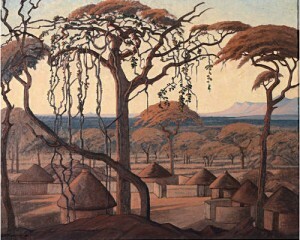 Bonhams in London will be holding their South African sale on Wednesday 21 March 2012. 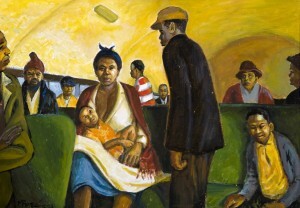 5th Avenue Auctioneers will be holding an art auction on Sunday 25 March 2012 from 10am.